I'm crazy for crab cakes. I've had more than my share in the crab capitals from New York down the east coast to Maryland. For a long time, crab cakes in Prague were just a dream. 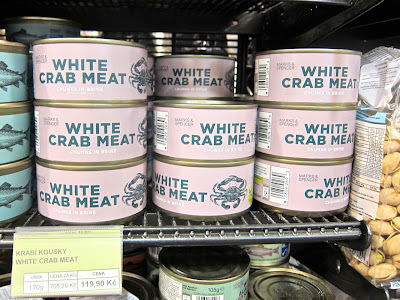 Fresh crab meat was non-existent or prohibitively expensive. I rarely saw them on restaurant menus. The few I tried were disappointing. In recent months, they've been available at U Emy Destinnové. 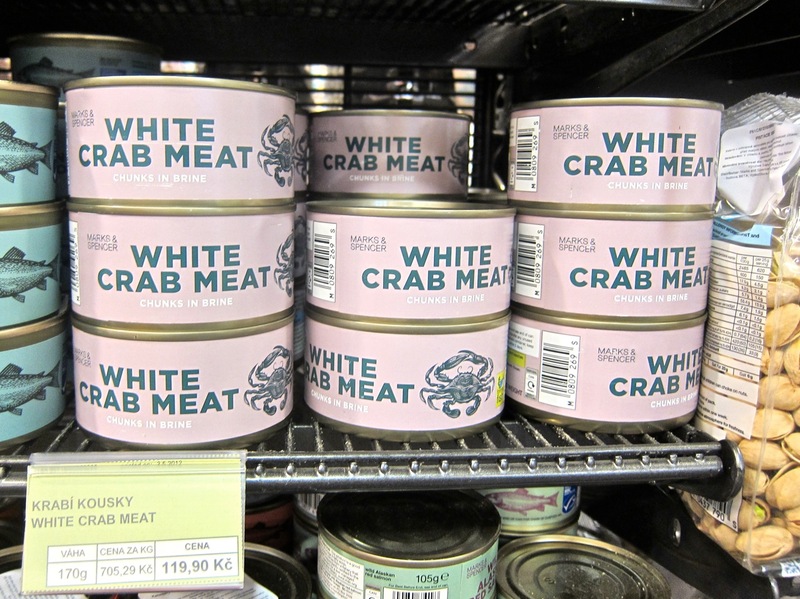 I had a sample at the Prague Food Festival and they were quite nice, made with crab meat imported from the U.S.A.
A few years ago, I discovered Marks & Spencer in Prague sold cans of crab meat chunks. They are 120 CZK each for 170 grams. 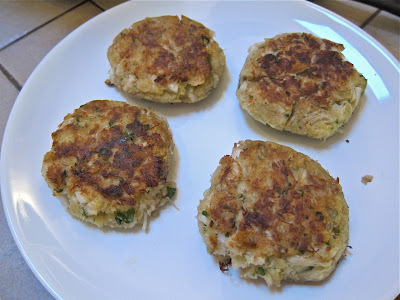 From then on, I started making crab cakes at home. I've been quite happy with the results. This recipe takes less than 45 minutes start to finish and makes four crab cakes. Two per person should be enough, but you can just double everything to make enough for four. 2 cans of Marks & Spencer White Crab Meat chunks in brine. Panko or regular bread crumbs. 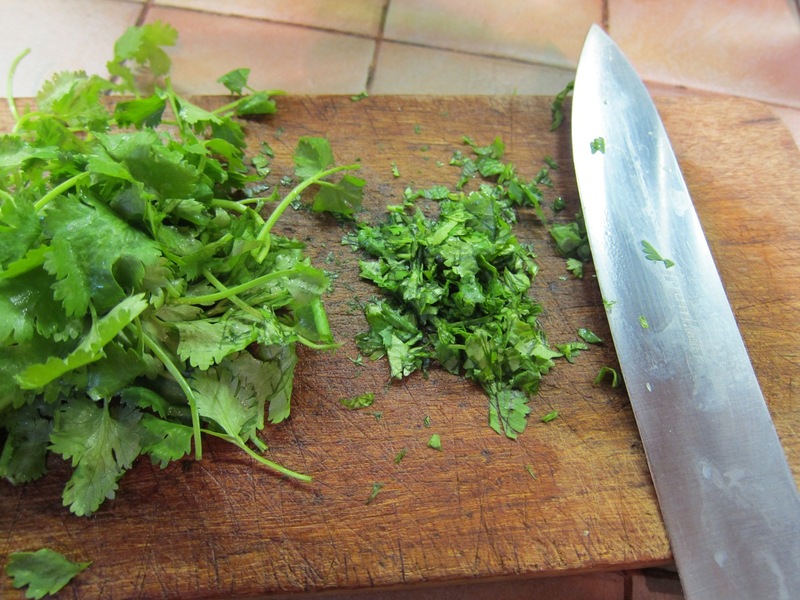 I get coriander from the Asian market passage by the Újezd tram stop, the salted butter at Tesco, and panko bread crumbs from Thai's Asian Food Shop. 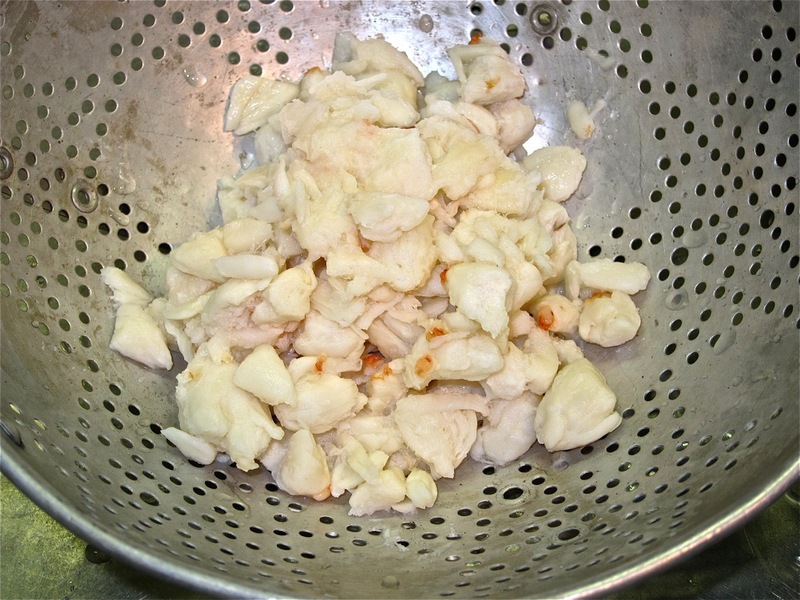 To start, I empty cans of crab into in a colander, rinse the chunks, and let the water drain. I press the chunks with my hand to remove more water from the meat. 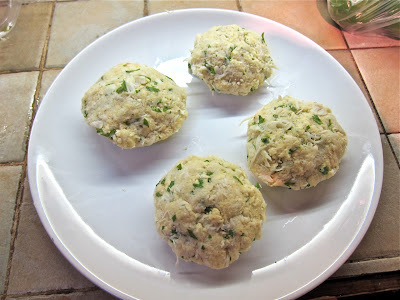 You could skip the pressing if you want them chunkier, but the crab cakes may not hold together as well. Finely chop the coriander (cilantro) leaves on a cutting board. I avoid getting too many stems in there. 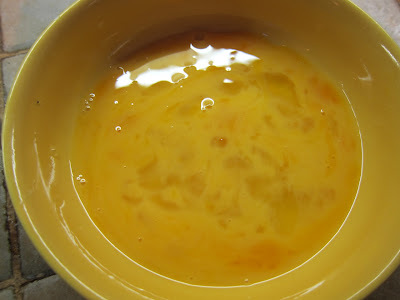 Beat one medium egg in a dish. Fill a measuring cup with 300 milliliters of breadcrumbs. I experimented with panko and liked the results. It made the crab cakes less dense and bready. 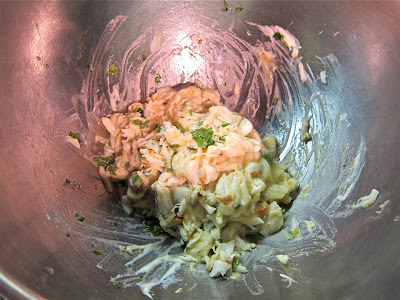 Mix the crab, egg, and coriander in a bowl along with the one spoon of mustard and mayo. I use my hands to mix it. 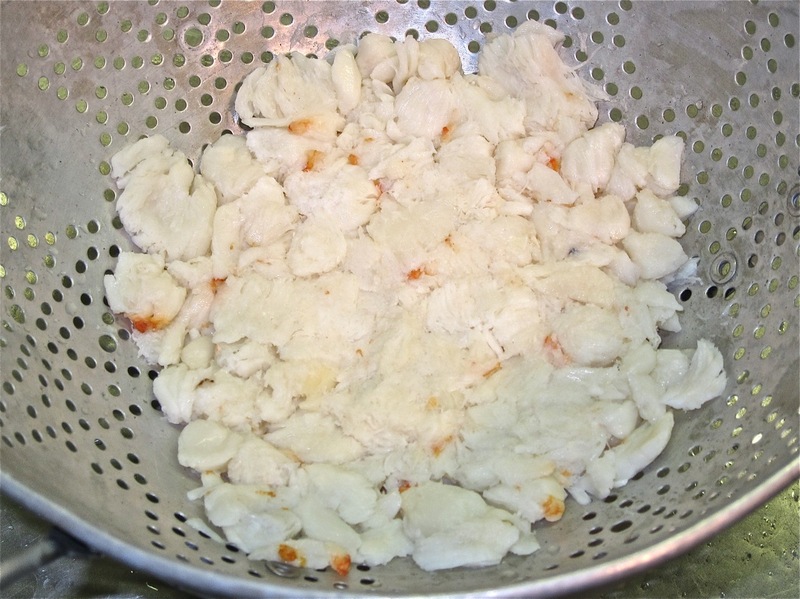 After this is well mixed, add the breadcrumbs and make sure it is all thoroughly mixed. I then form the mixture into four cakes that fit into my cupped hand. The cakes should hold together when set down. They should not be too moist or they could fall apart while cooking. If the mixture seems too wet, you can add more breadcrumbs. Put a pan on medium-high heat. Add vegetable oil. 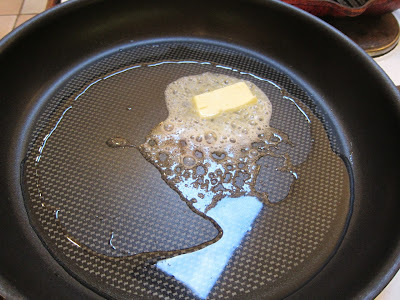 Just before putting the cakes in, melt a chunk of the salted butter in the oil. All the cakes should be able to sit in a thin layer of oil and butter. Some oil and butter will be absorbed while cooking the first side of the crab cakes. 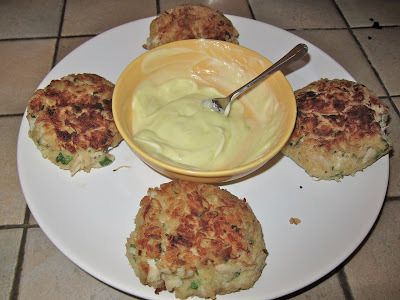 If you want to skip the salted butter, you should add a couple of pinches of salt to the crab cake mixture to compensate. After a minute or so in the pan, I use a spatula to regularly peek under the crab cakes. They can burn easily. When they turn golden brown, flip them over. When the other side are also browned, they are done. There are different two condiments I serve this with (though not at the same time). One is wasabi mayo. 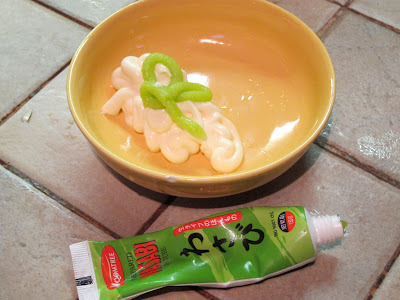 I squirt wasabi from a tube (available at Thai's Asian Food shop) into a few big spoons of Hellmann's mayo, along with a few drops of lime juice. I like it with a lot of wasabi, but you can mix it according to your taste. Plate it and serve with the wasabi mayo and lemon wedges. I was going to end it here, but I thought that not everyone likes mayo-based or tartar-like sauces. So I will also give you the recipe for a more complicated complement: mango chili salsa. 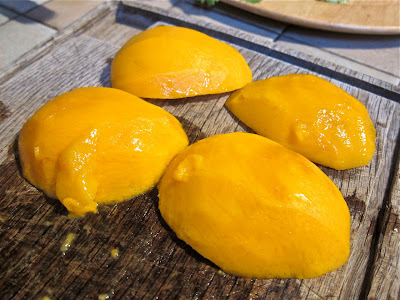 1 large or 2 small ripe mangos. The best ones are from the Ujezd passage market mentioned earlier or Makro (if you have a card to get in). Peel the skin of the mangos. I use a carrot peeler. Cut the fruit away from the pit. Mangos have flat wide pits, so the trick is to find the two sides of the fruit and cut along the pit. Cut the mango into small pieces. The chunks should not be too big. To dice the mangos, I make parallel slices and then slice perpendicular to those. 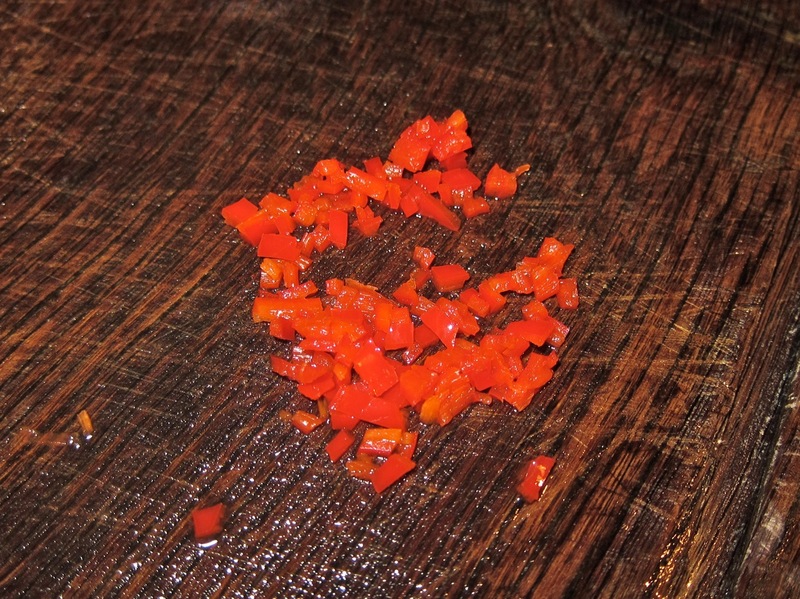 Slice open one red chili. Remove the seeds and throw them away. Finely slice and dice the chili. Carefully taste one small piece to see if it is a mild one or a very hot one. You will have to judge how much to put in, depending on how spicy you want the salsa. Be very careful to wash your hands after this and do not touch your eyes or any other sensitive part of your body. Mix the mango, coriander, and some chili into a bowl. 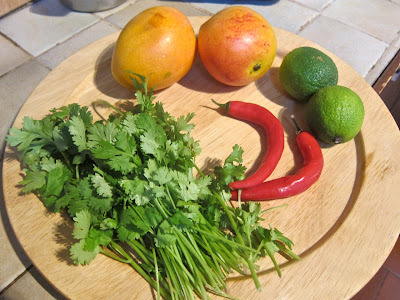 Squeeze in the juice from the lime, and add the tablespoon of fish sauce. You can add more fish sauce of you want a saltier flavor balance. 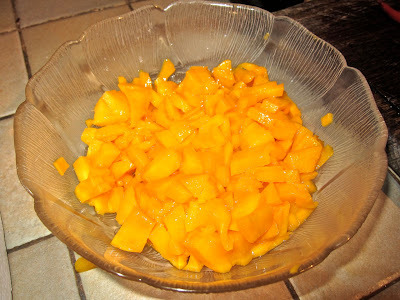 If the mango is not ripe and sweet enough, add powdered sugar to your taste. Stir it all up. Let is sit and chill in the fridge, which will allow the flavors to blend. 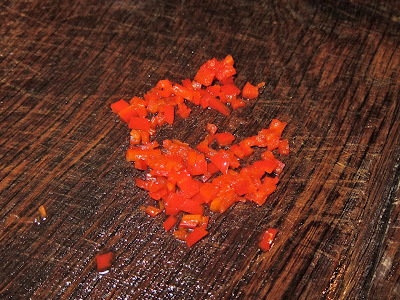 Some of the spiciness of the chili will subside. 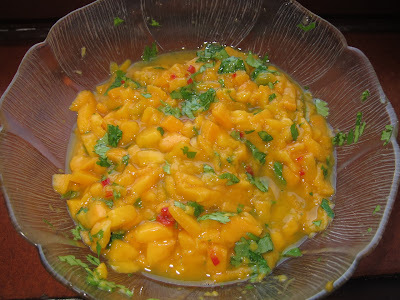 You can serve this mango chili salsa in a bowl in the center of the plate, or just spoon it onto the plate along side the crab cakes. That's how I make Brewsta's crab cakes. It's basically a mixture of recipes and improvisations. If you have suggestions on how to make them better, I'd love to hear it. 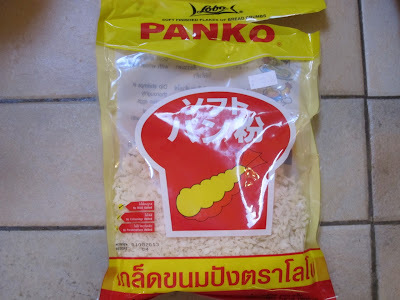 Instead of panko try rice krispies or just puffed rice.